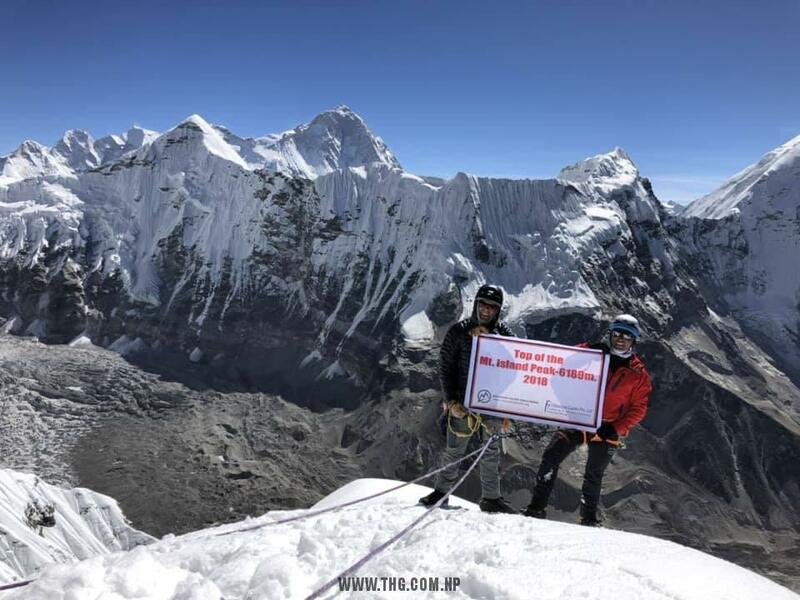 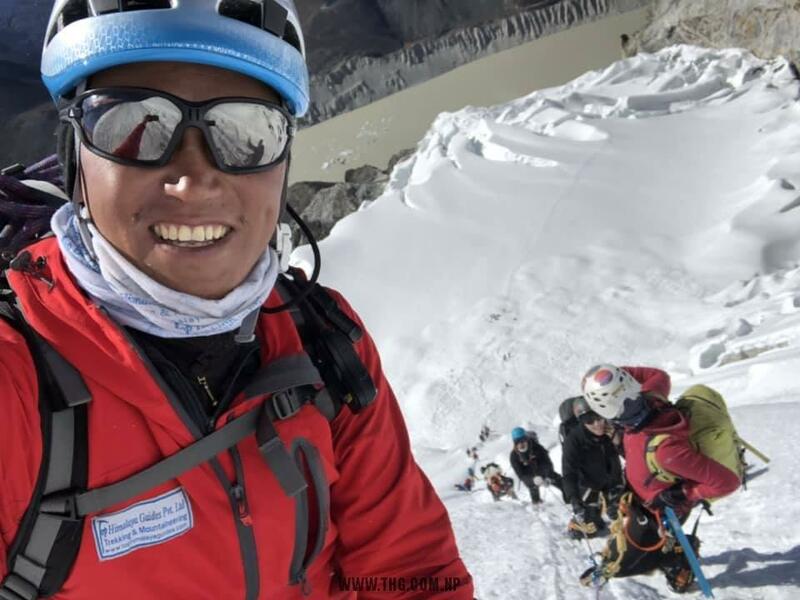 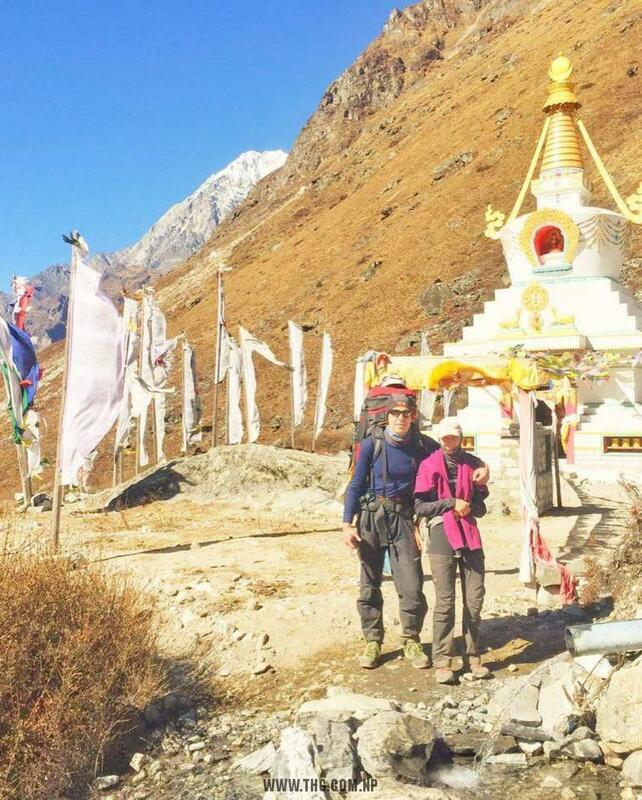 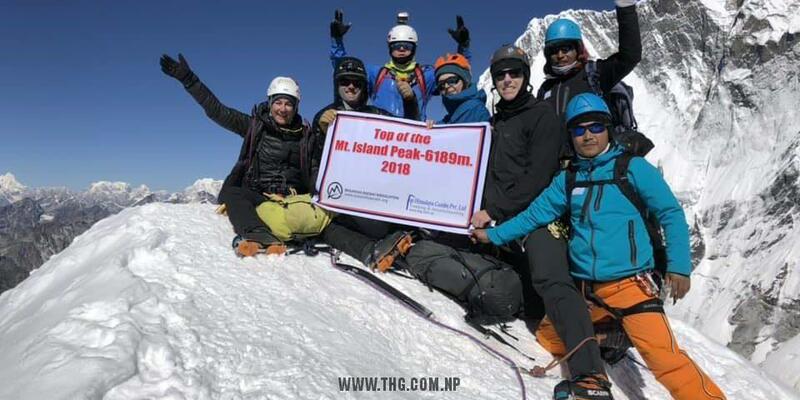 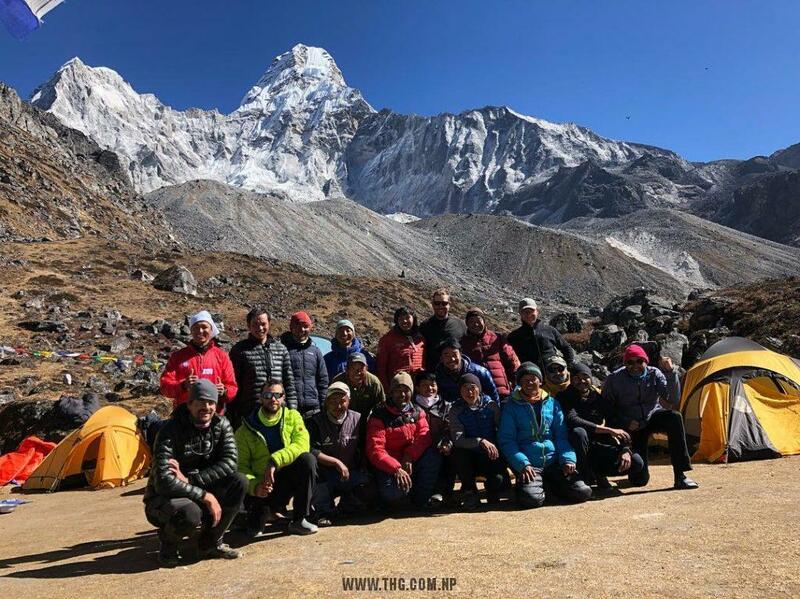 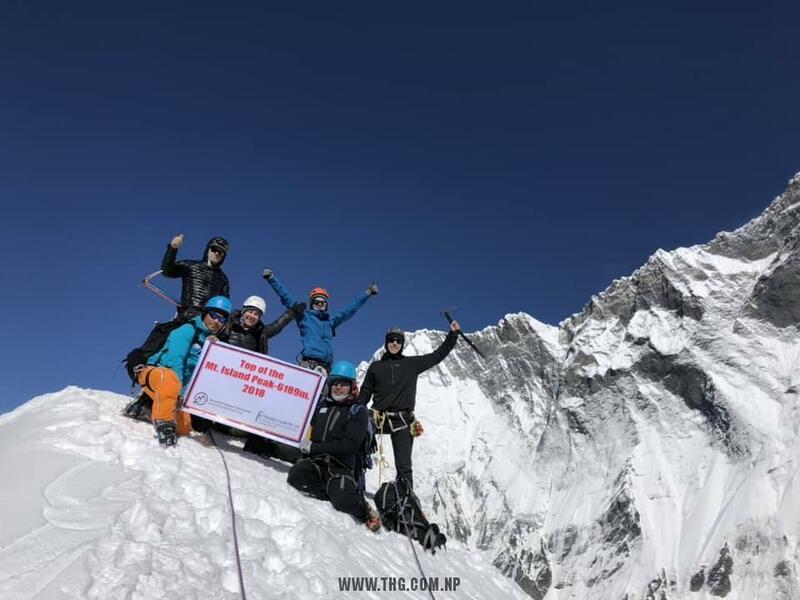 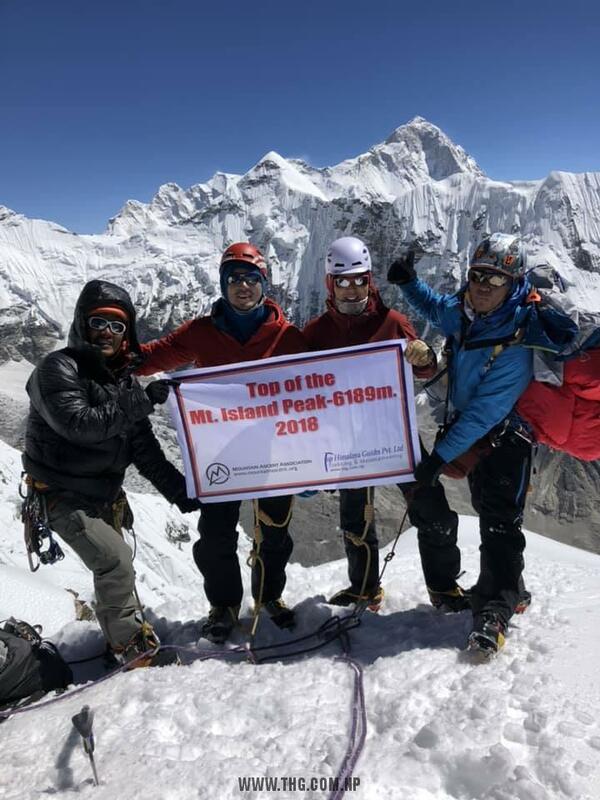 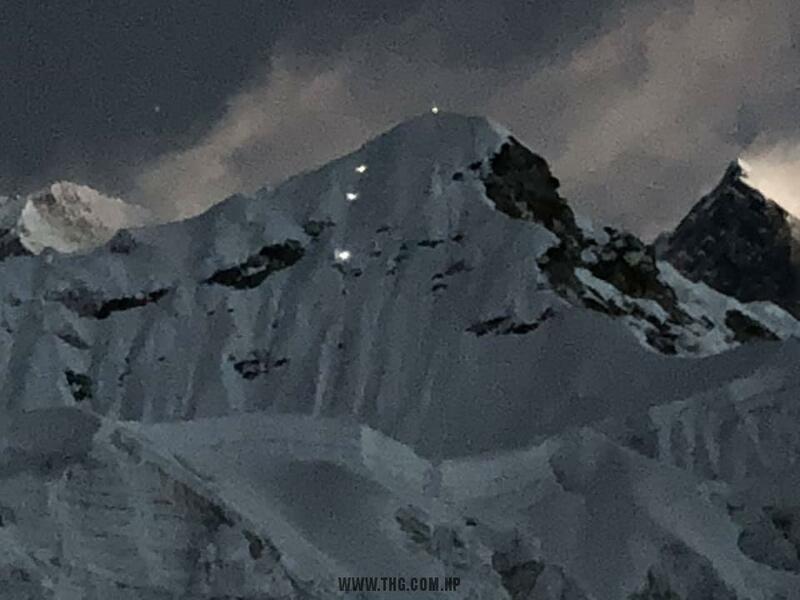 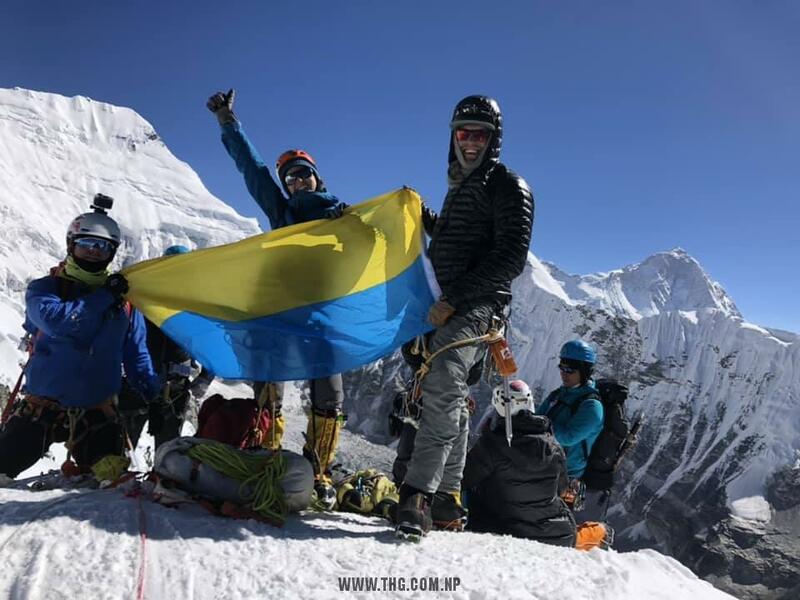 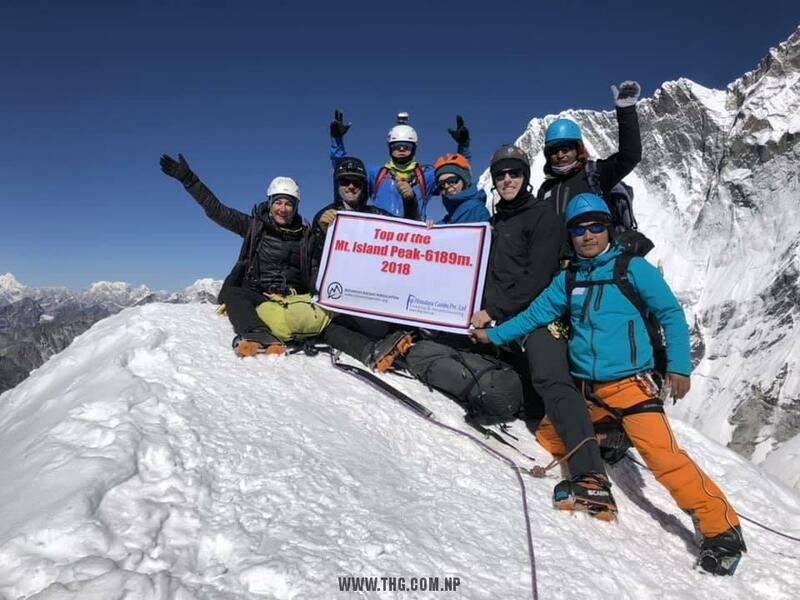 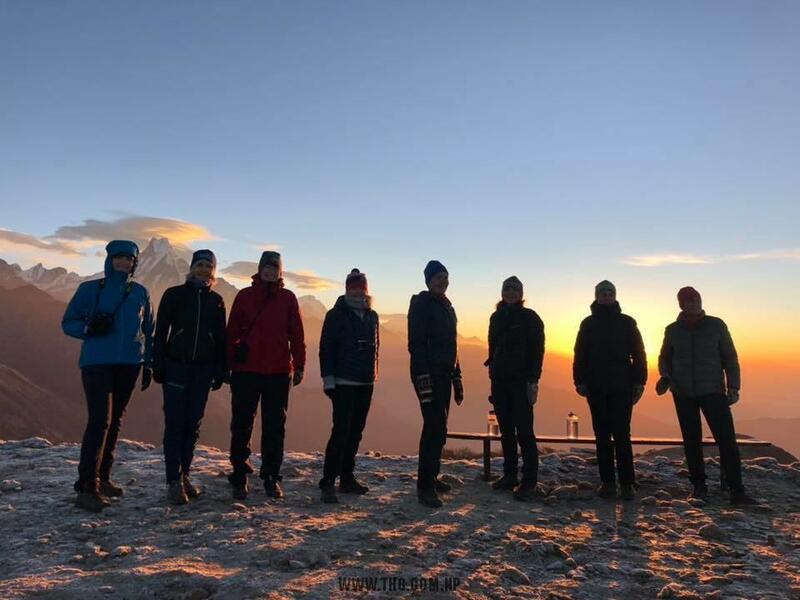 Top Himalaya Guides & MAA Island Peak (Imja-Tse) climbing expedition team 100% successfully climbed and safely back to Chhukung now. 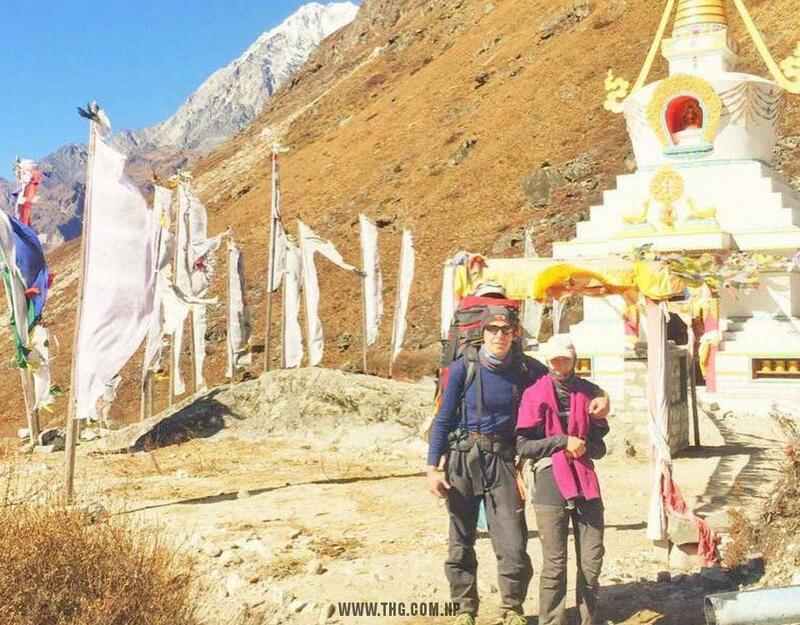 Fully ready to climb Mt. 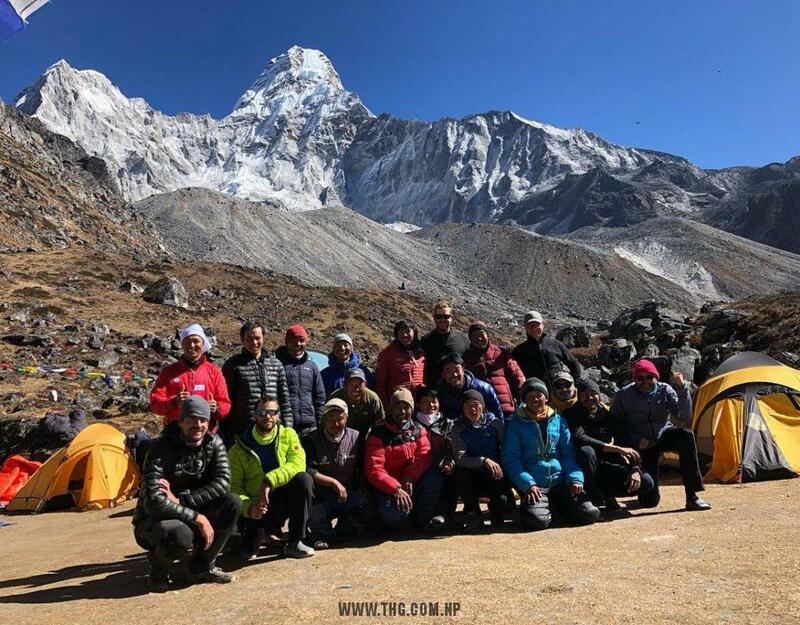 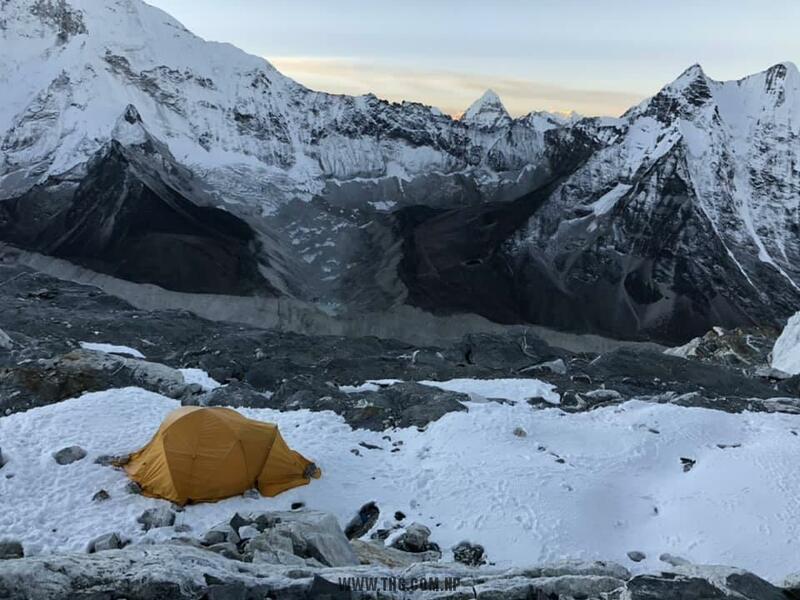 Ama Dablam ?